Since he was 8 years old, Jose Faber Cabrera has started his advocacy helping Bantay Kalikasan’s Kapit Bisig para sa Ilog Pasig that aims to rehabilitate the Pasig River. Through his school’s Kids Can! project, he created loom bands. The sales of each bracelet were then given to KBPIP. That was just the beginning. The next year, he created shoe bags. On the third year, he created multi-purpose bags and aprons out of flour sacks. 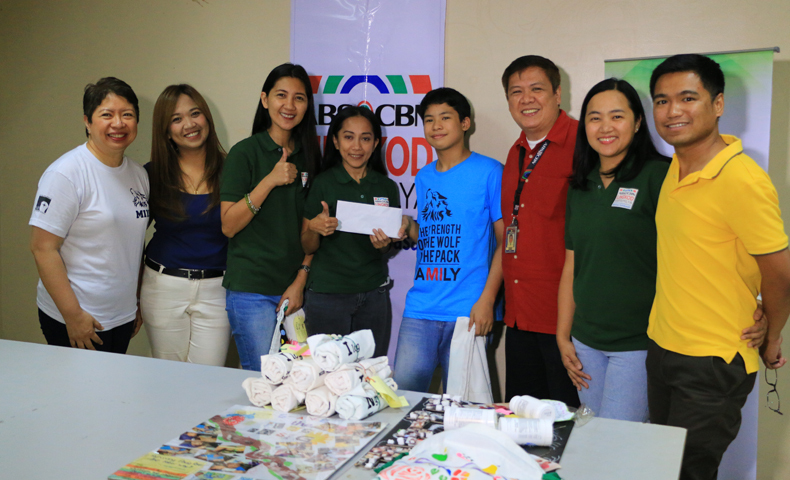 Recently, he went to ABS-CBN Lingkod Kapamilya Foundation’s office to turn over the proceeds of his latest Kids Can! project. He created drawstring bags out of flour sacks. He called it “BAYANI Bags” that stands for iBalik Ang Yaman at kAlinisan Ng ating Ilog. Faber, now 11, raised PHP11,000.00 this year and the bags were also sold in Cambodia. 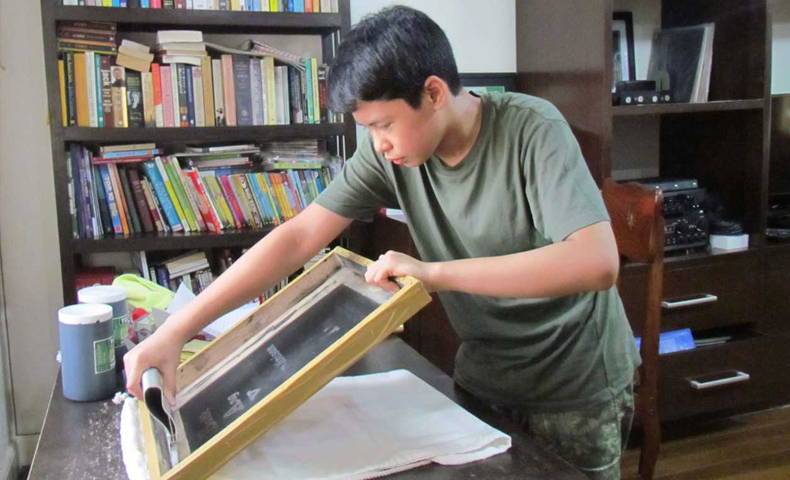 The young boy drew his inspiration in cleaning the Pasig River from the stories of his parents. They told him that it used to be a clean river. But due to neglect, it was declared biologically dead. He also shared that he passes by the river whenever he goes to his god mother’s house and he sees how dirty it is. “I felt sad for it so I thought I could start a project. Then the idea came." Faber explained. Bantay Kalikasan and its projects believe that everyone can make a difference and everyone, no matter what age, can be an Earth Warrior – someone who protects the environment. To date, Kapit Bisig Para sa Ilog Pasig already rehabilitated 16 esteros together with Pasig River Rehabilitation Commission and other private and public partners. In photo: Jose Faber (wearing blue) and Mom Maita Cabrera (wearing white), with ALKFI Marketing and Bantay Kalikasan team. "It's part of my school project but even though it's not a school project, I still work on ideas to save the Ilog Pasig," he said. "I believe I can do this work because as a child myself, I can make a big difference in one body of river and I can inspire other children to help me, too."